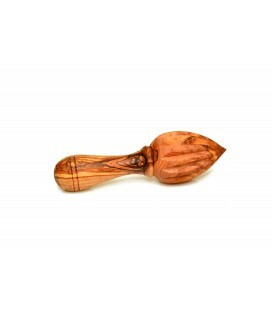 Olive wood tableware and utensils are practical and useful items for your home. 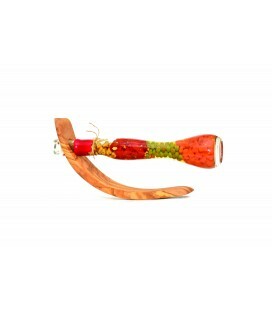 Their unique design allows each piece to be both functional and decorative. 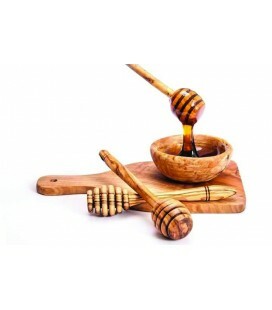 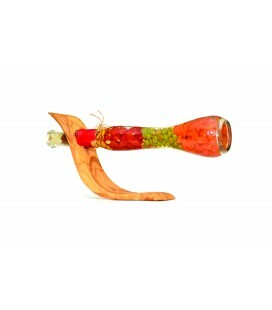 We offer a range of products including rolling pins, spoon holder, honey container and more. 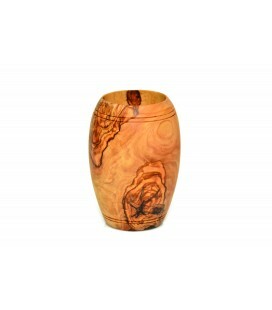 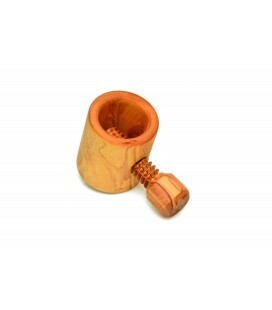 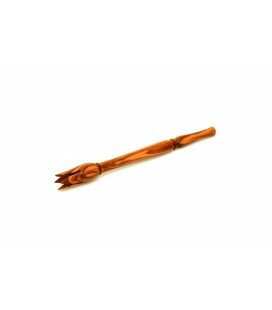 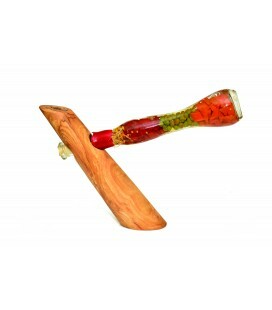 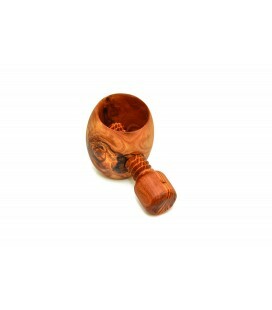 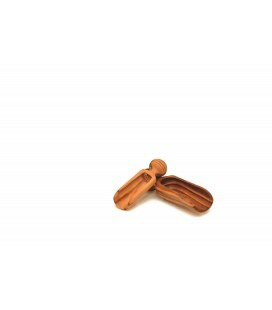 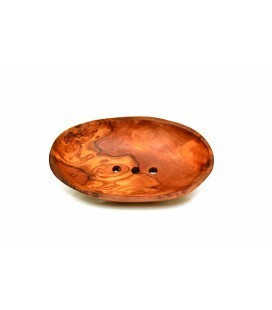 Each item is hand carved and made to be strong, durable and long lasting. 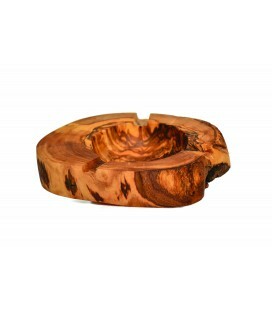 The grain structure of the olive wood is so unique, making each piece truly one of a kind. 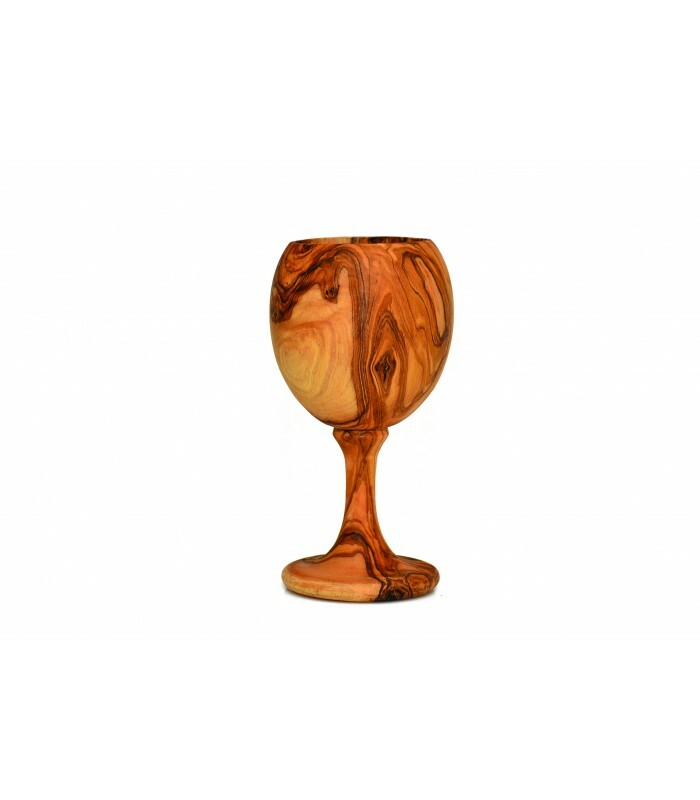 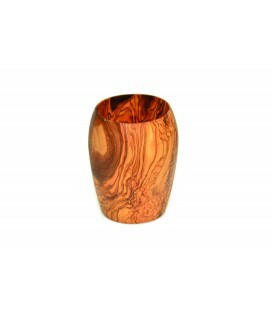 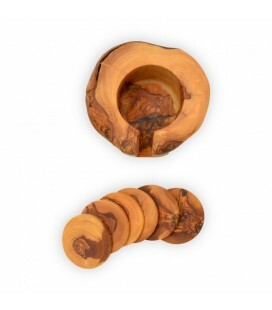 Olivewood is a hard and non-porous wood that is ideal for products such as kitchen items. 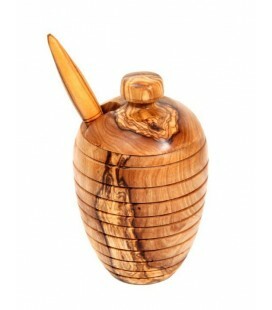 It will not absorb flavours, odours or bacteria and it does not stain. 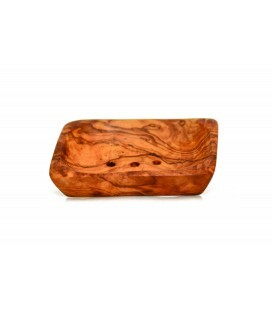 To keep your olive wood product looking their best and to keep it properly nourished you should be oiled them frequently with olive oil or any other food safe oil.